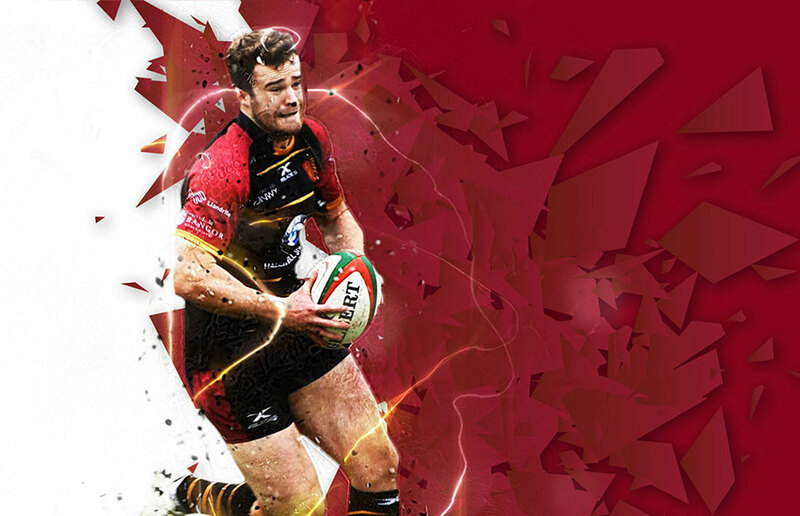 We have 8 senior club teams in North Wales. Caernarfon and Abergele play in the National Premiership and Division one respectively. 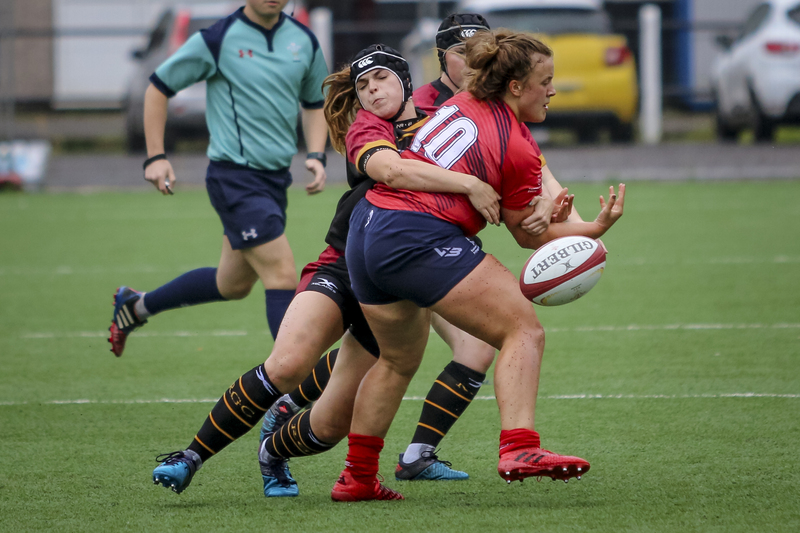 Holyhead, Pwllheli, Shotton, Llangollen, Welshpool and COBRA play in the newly formed North Wales Women’s ‘Game On’ Division, an innovative new format that rewards teams for recruitment and retention as well as the rugby they play. 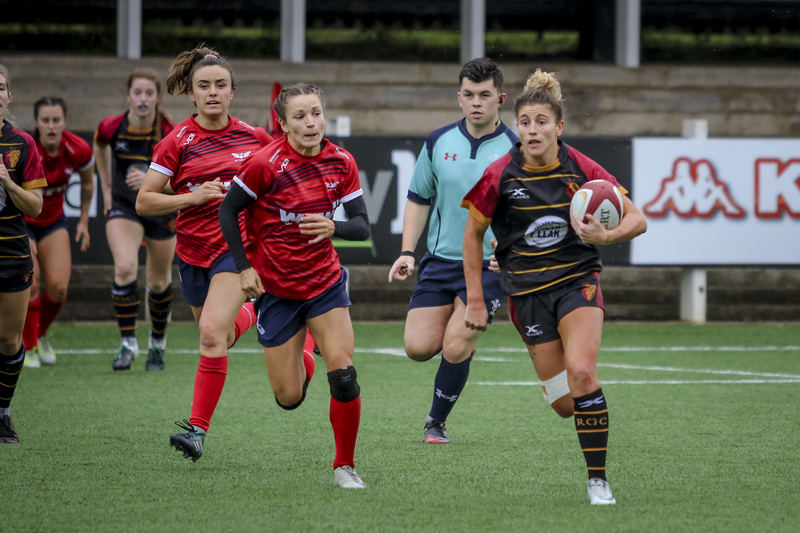 There are several clubs that host girls U15s and 18s rugby. 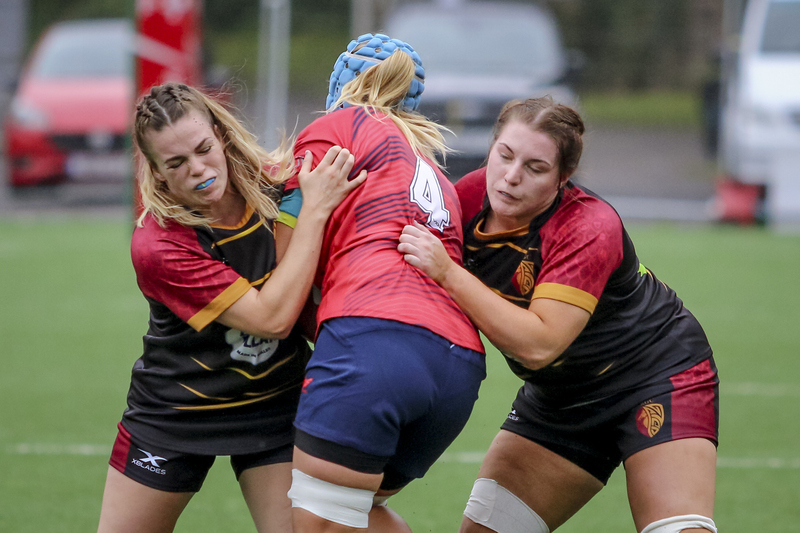 In the South of the region there are teams at Dolgellau and Bala as well as the Montgomeryshire Rebels made up of COBRA, Welshpool and Llanidloes. 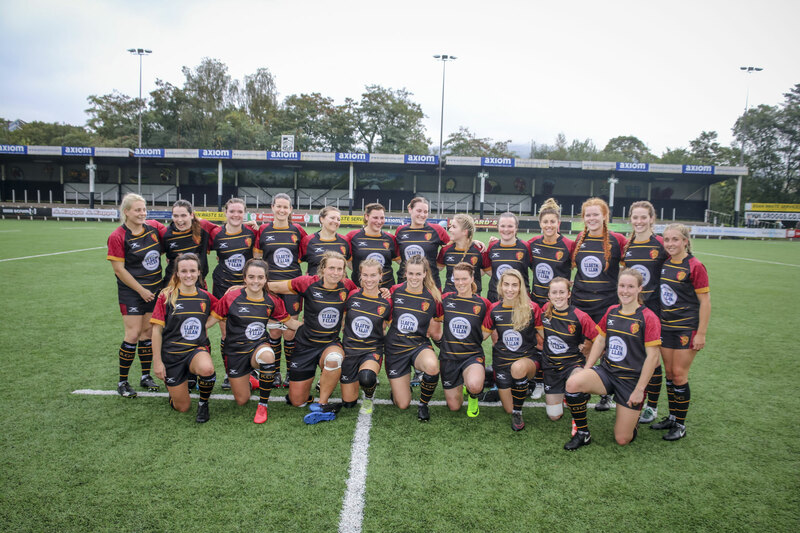 In the East of the region there is the Ravens who run out of Ruthin Rugby Club but is open to all girls in the North East of Wales. In the West we have teams at Caernarfon, Nant Conwy and Bethesda. These teams have once a month festivals where they all come together to play. They also have individual fixtures throughout the season. We have 3 girls only cluster that operate during the summer months and provide rugby for girls aged 7 to 15. In the South we have the Rebels, in the West we have the Mor Ladron and in the East we have the Ravens. More details on training venues and times for these clusters will become available nearer the summer season. 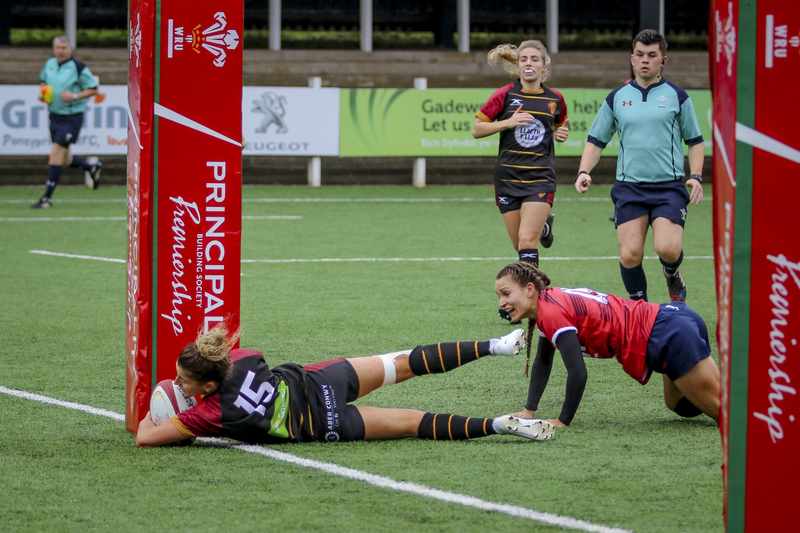 For any information on community women and girls rugby within the RGC region please contact WRU women and girls Gamechanger for North Wales Dave Roberts on droberts@wru.wales or 07867 35175.